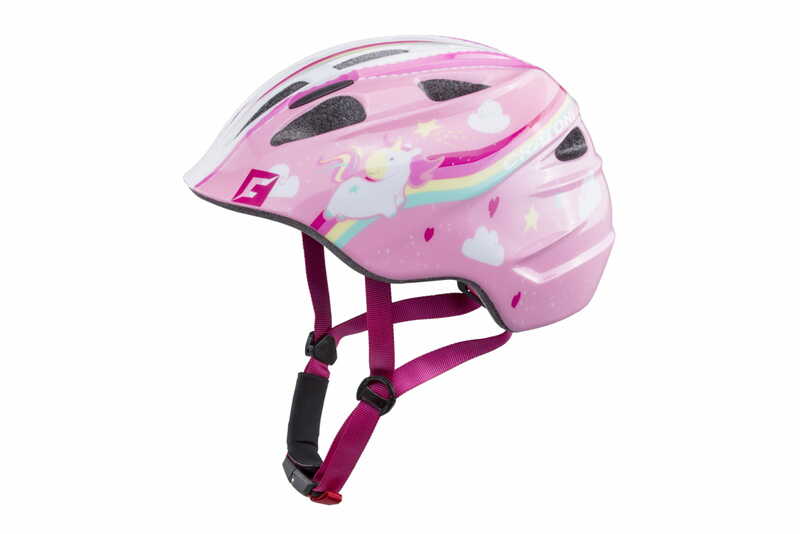 Detská prilba je dôležitou súčasťou bezpečnosti Vášho dieťaťa na bicykli, odrážadle alebo kolobežke. 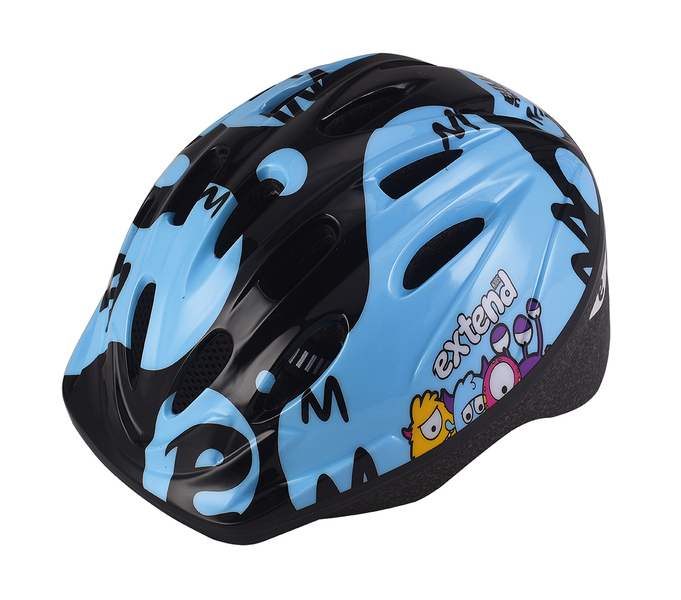 V ponuke máme prilby značiek UVEX, ALPINA, CRATONI, EXTEND a iné. 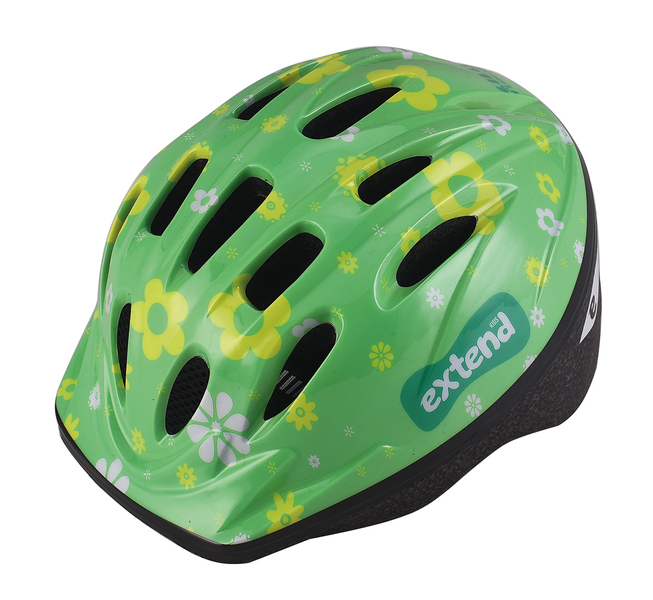 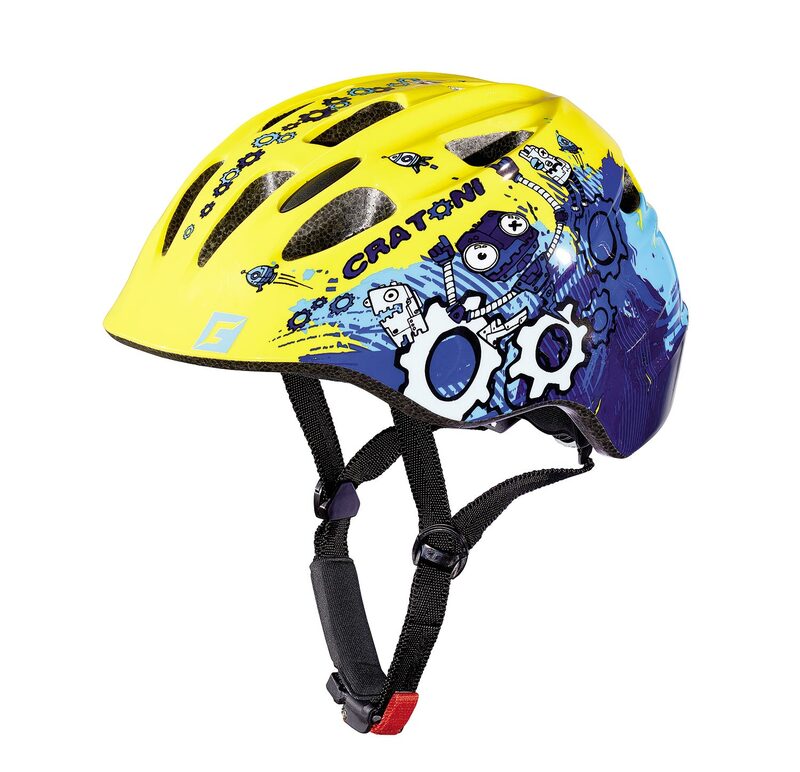 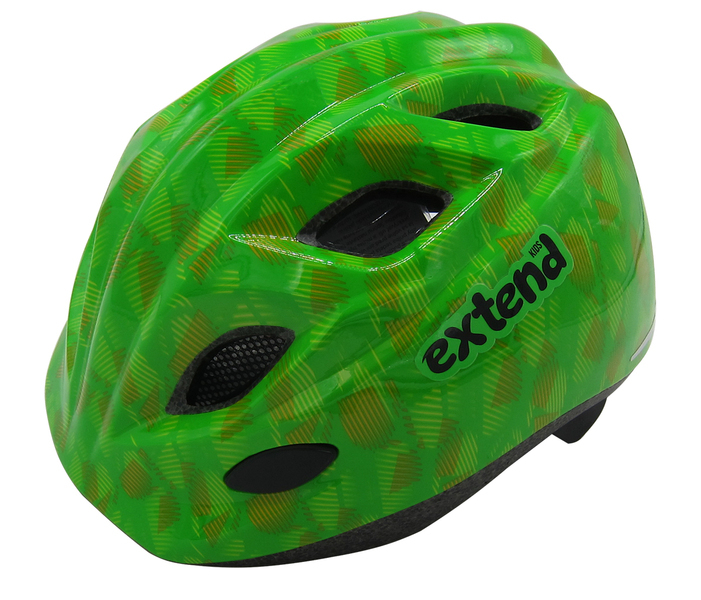 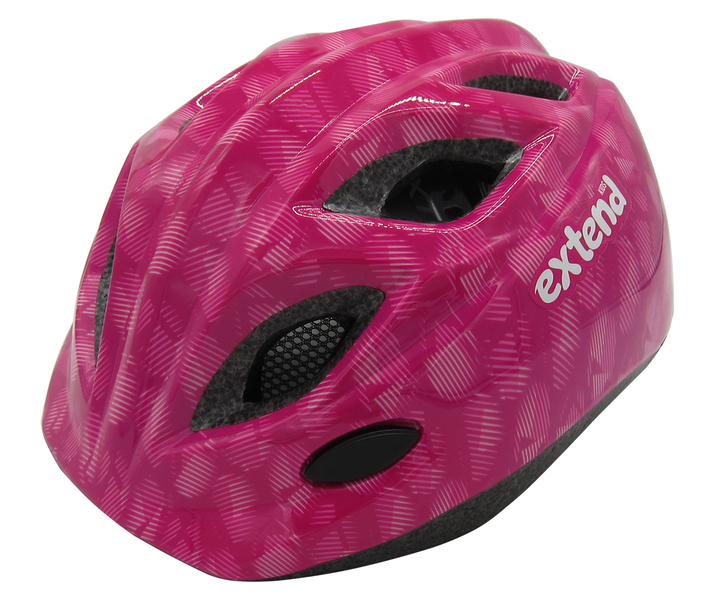 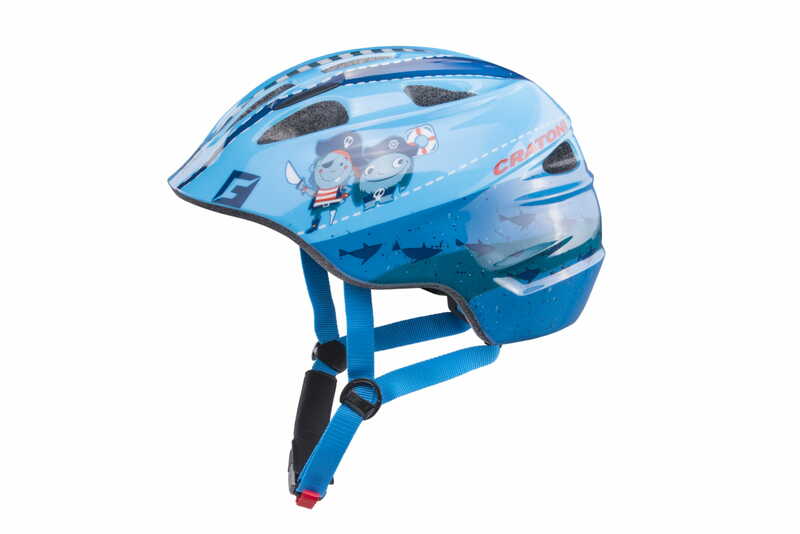 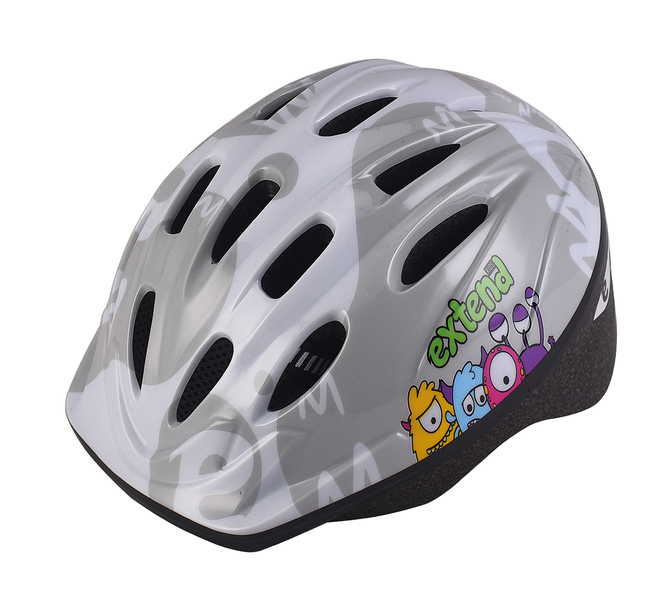 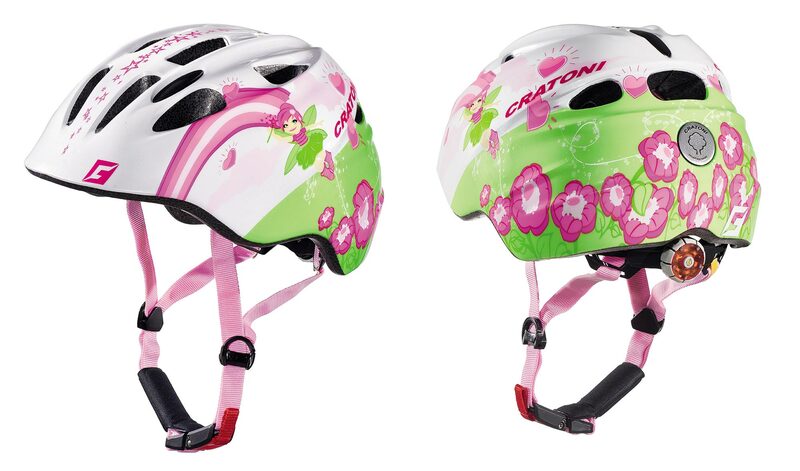 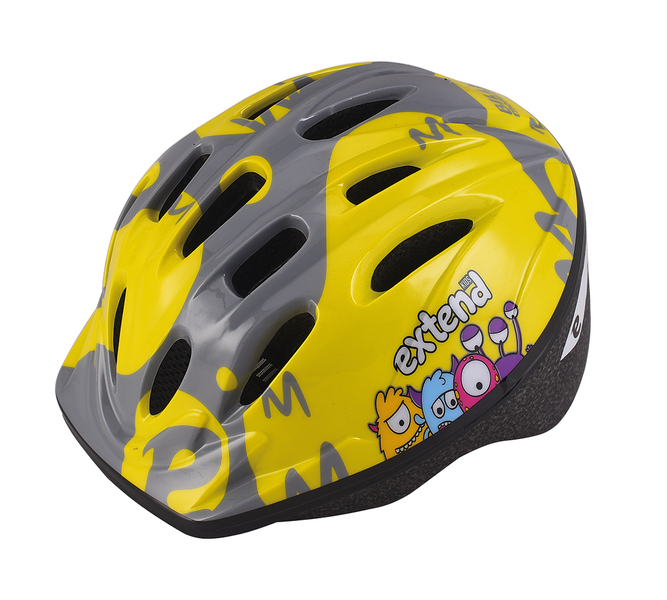 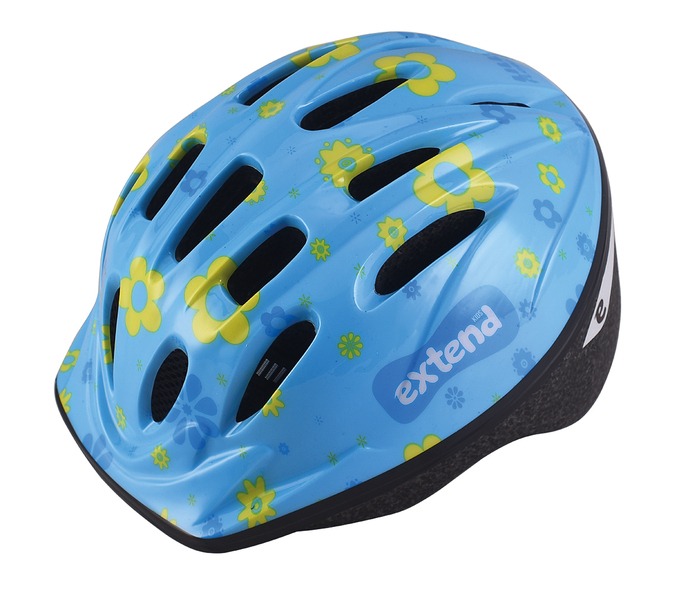 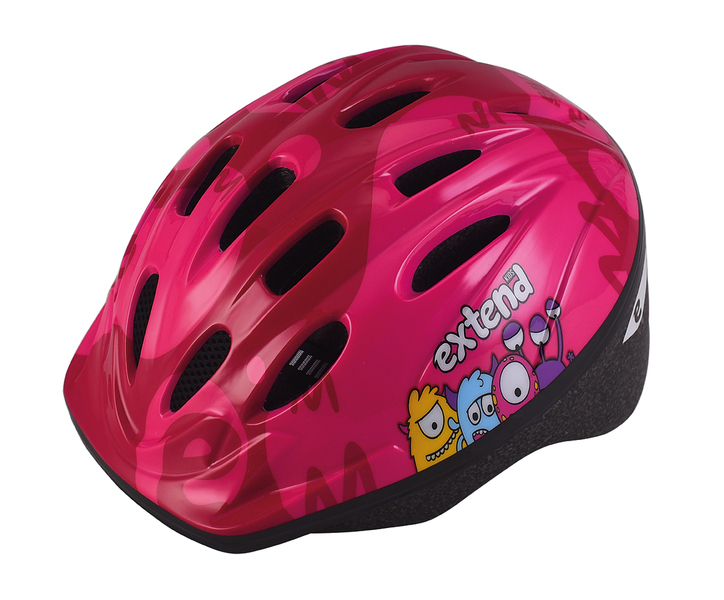 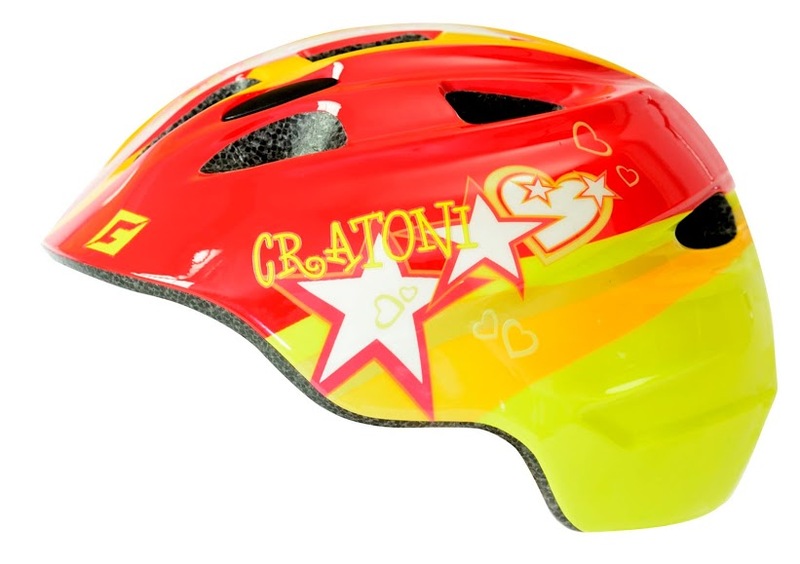 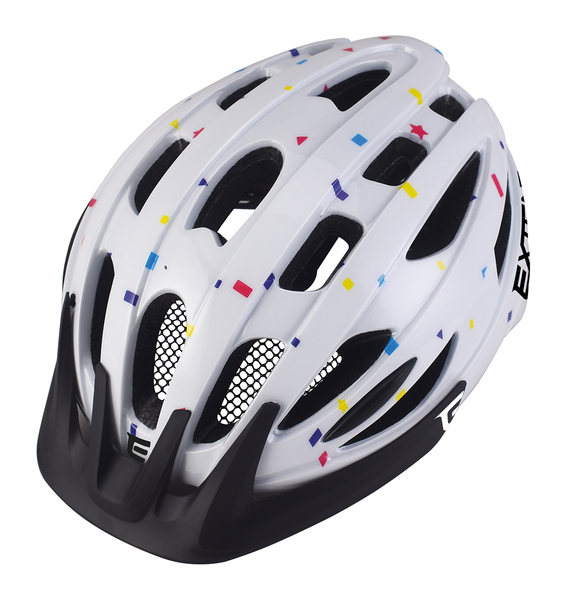 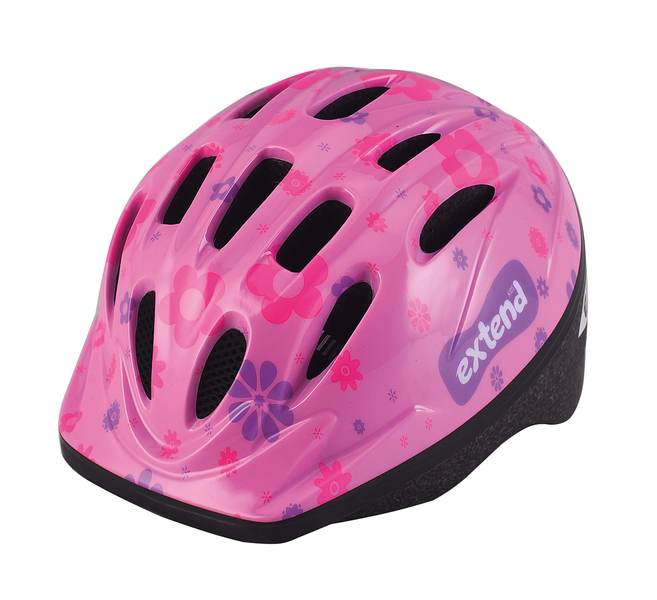 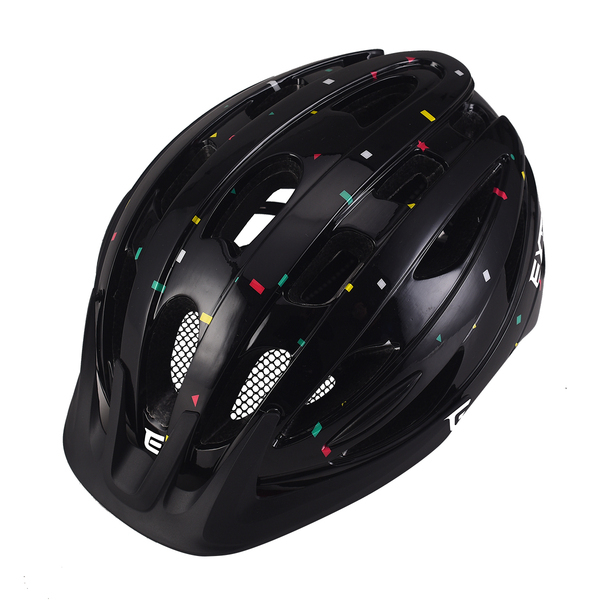 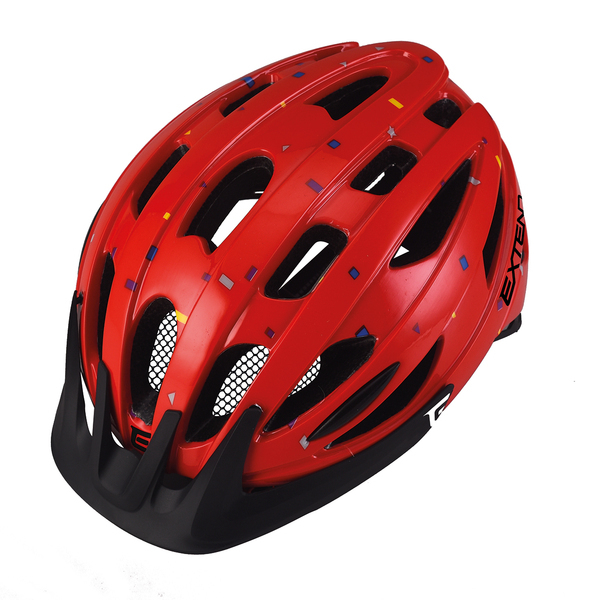 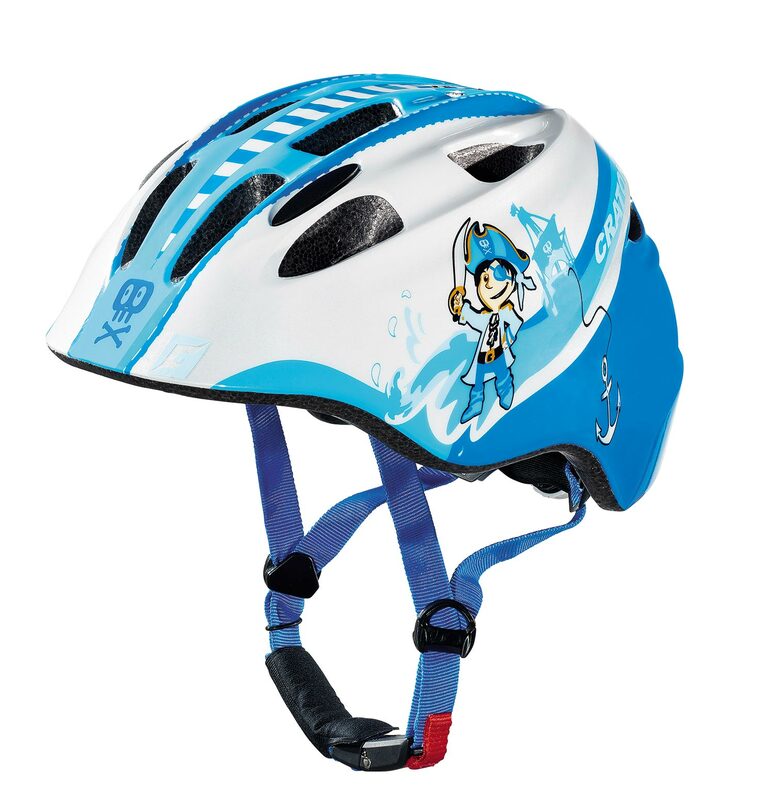 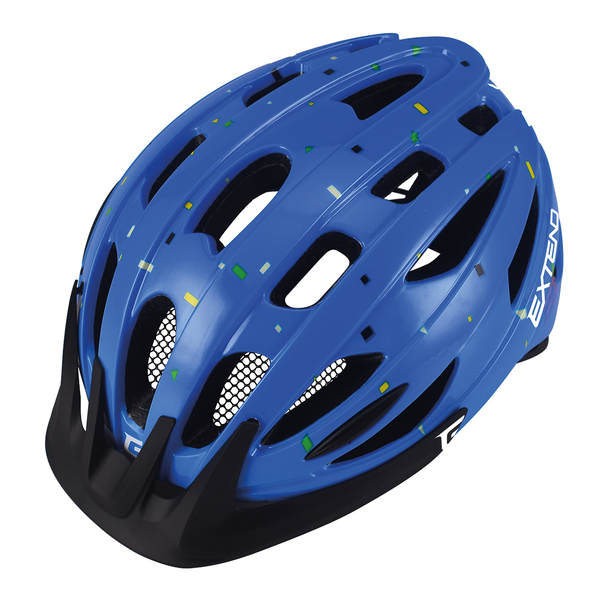 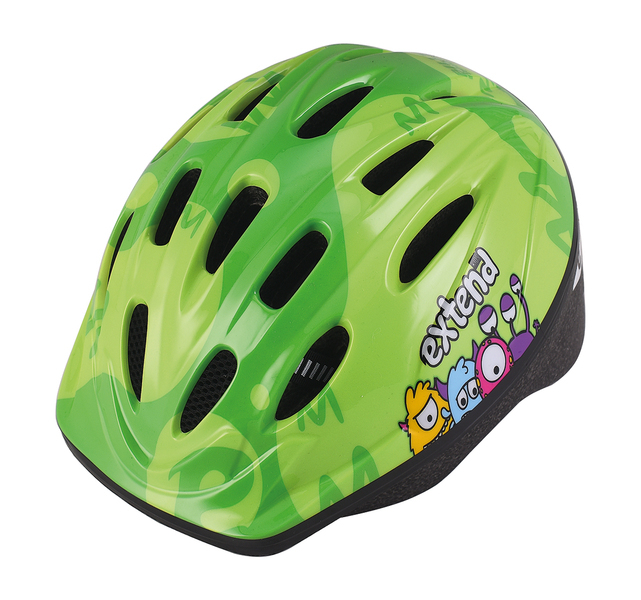 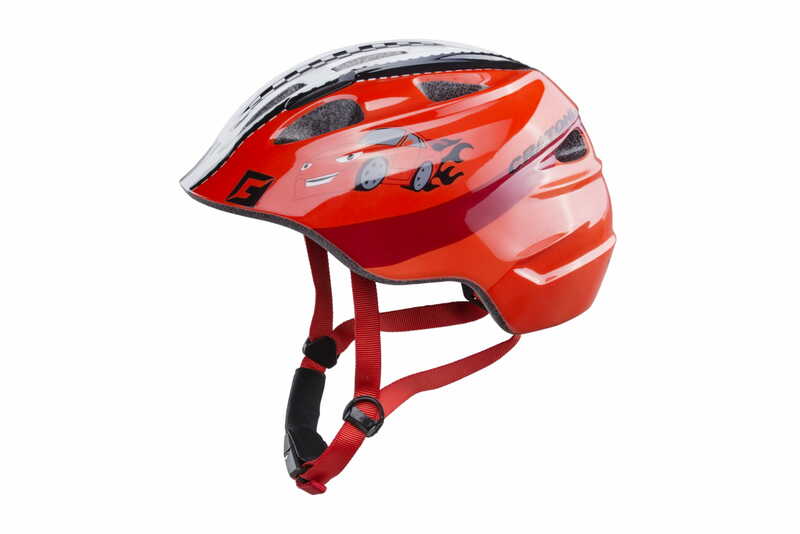 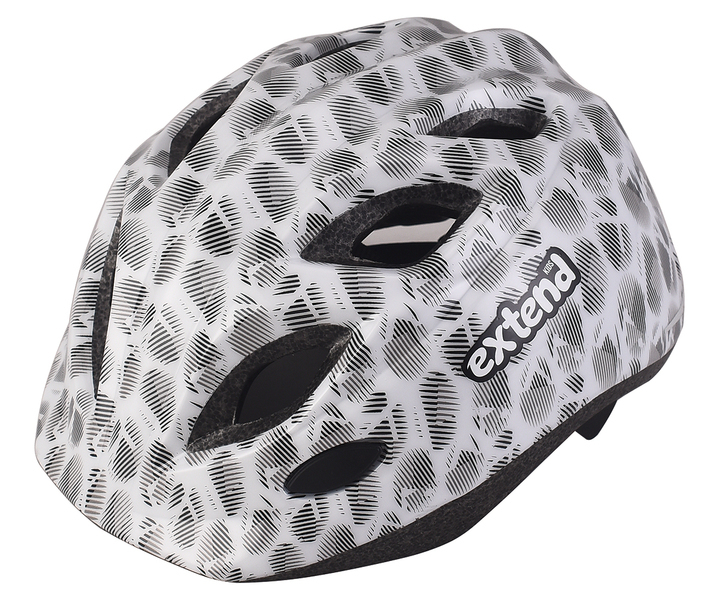 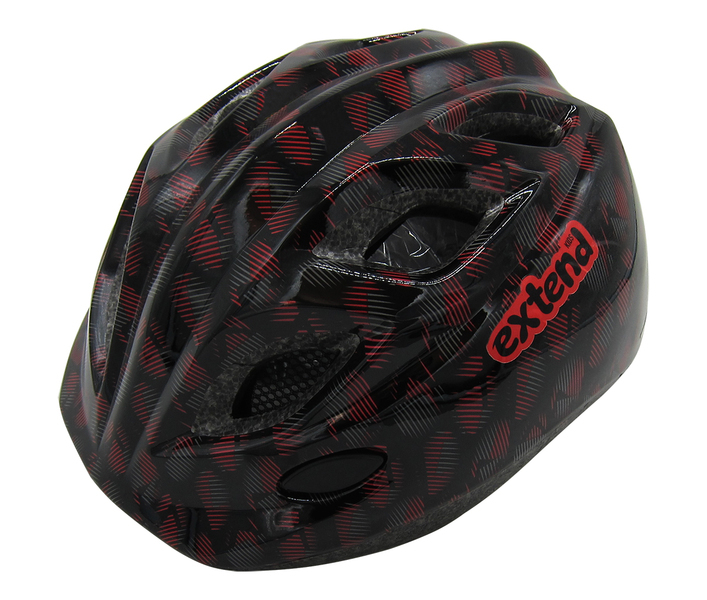 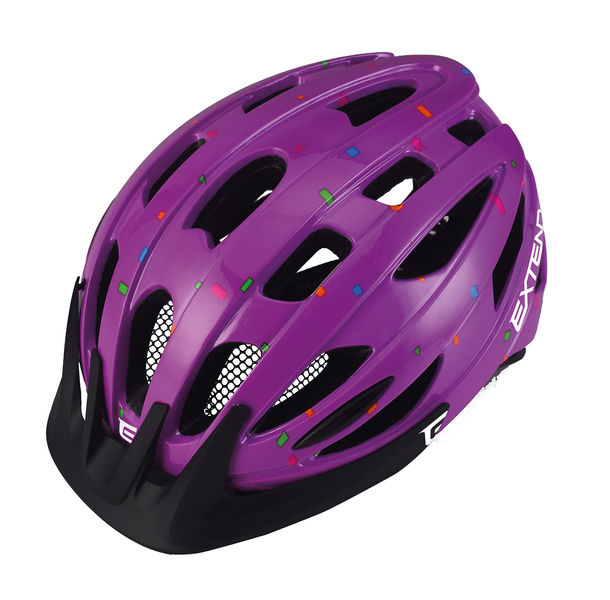 CRATONI makes no compromises with its children‘s and young people‘s helmets. 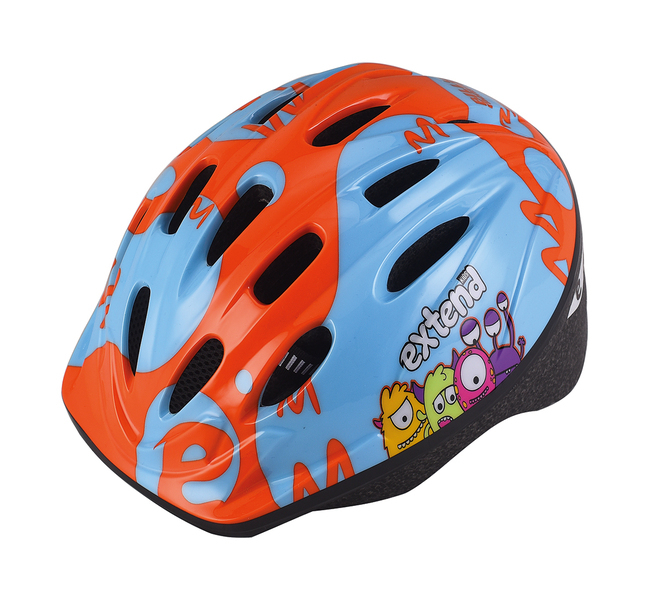 Children in particular like to wear a helmet when they cannot feel it. 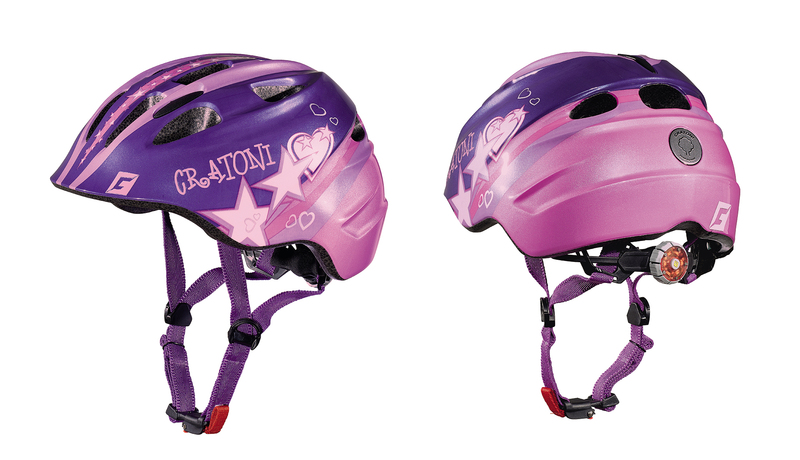 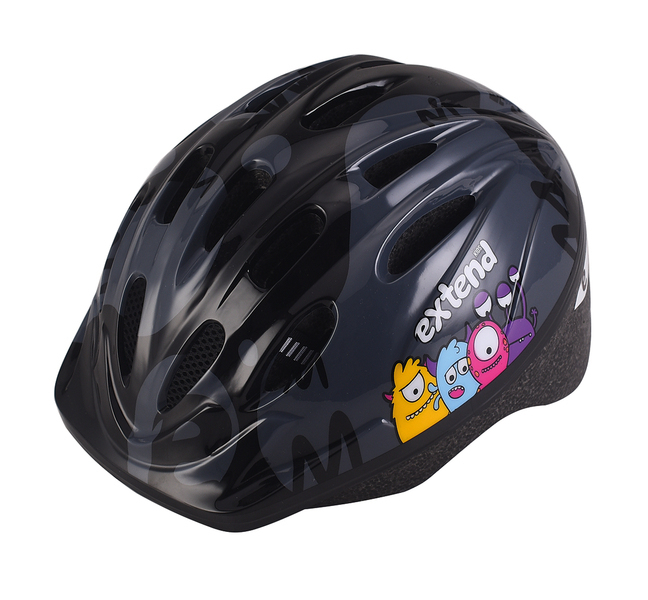 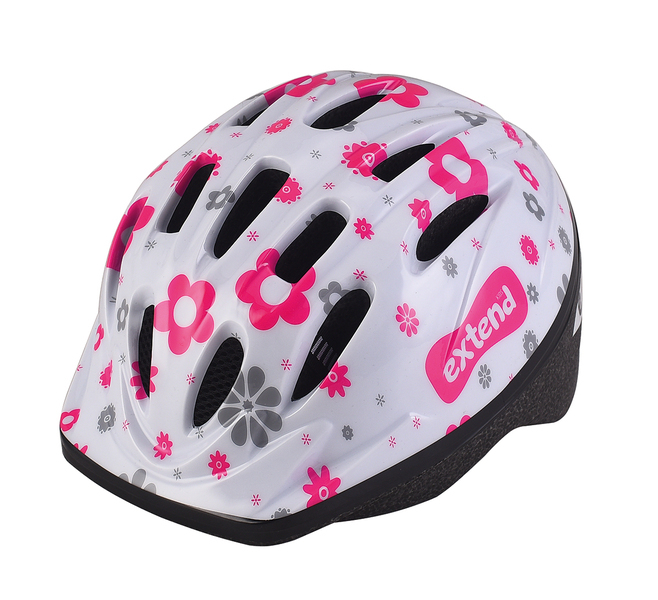 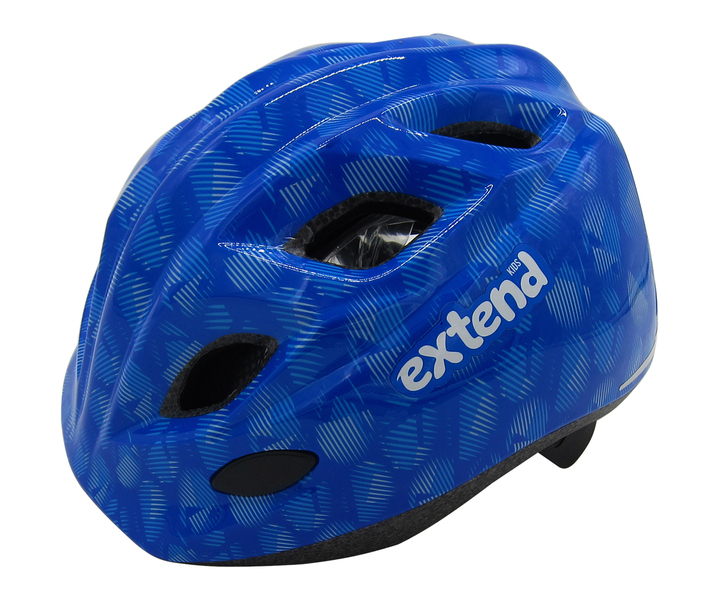 That is why, for children‘s helmets too, we attach importance to low weight, very good ventilation and perfect fit, combined with simple to use size-adjustment and fastening systems. 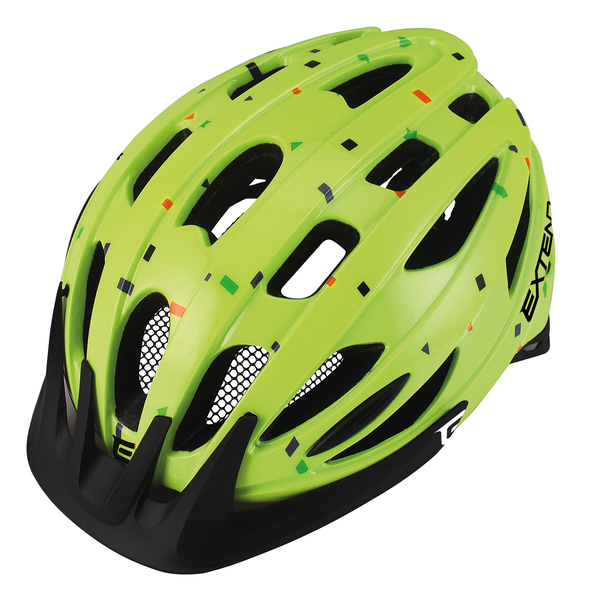 It also goes without saying for us that we have small sizes, from a head circumference of 46 cm.